Clear glass shades and modern finish combine to create an urban vibe. This three-light torchiere floor lamp offers general and task for any room in the home. The lamp features a contemporary brushed nickel finish with metal construction body and base. Clear glass dome shades ensure plentiful illumination from one central light and two gooseneck reading lights, adding flexibility of usage. 72" high. 10" diameter base. Top shade is 11" wide x 5 1/2" high. Side shades are 4" high x 5" wide. 10" gooseneck arms. Rated for one 150 watt and two 40 watt standard bulbs (not included). On/off turn switch on pole for torchiere; each side light with on/off switch on head. 92" silver cord; 19 lbs. net weight; 23.3 lbs. packaged weight. When you turn this lamp on can you adjust the brightness or is it just on or off? Thanks! 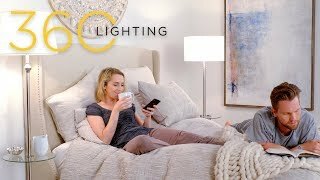 BEST ANSWER: No, you can not adjust the brightness of this lamp but each section has it’s own on/off switch giving you the choice of having only 1, or 2, or 3 bulbs on at a time. I love mine. A clear glass shade is not a shade. No other shades available? 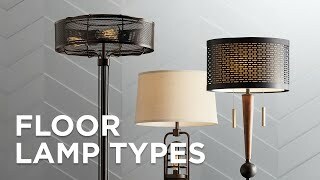 BEST ANSWER: Hi Eugene, the Covina Tree Torchiere Floor Lamp comes with the clear glass shades only, no other shades are available for this floor lamp. 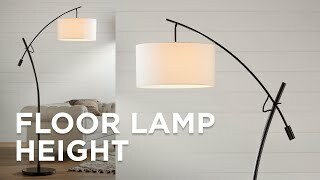 I really like this lamp, it has a very elegant look to it and fits with any decor. it is better than i expected !!!! 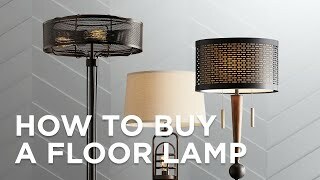 We love this floor lamp. It’s very modern & looks very nice. We hope you like the photo styled by @twoboysonepup - look for more exciting images and video on our product pages! This 3-in-1 torcherie floor lamp delivers general room lighting from its top lightplus task or reading light from the twin adjustable side lights.